Surveillance is the art of monitoring a subject’s activities through observation. The covert observations of the behaviors of people provide the truth. Typical surveillance encompasses people, places, and vehicles. Surveillance is conducted in a covert manner in which the subject is unaware they are being observed. The activities are documented with detailed reports, video, and pictures. Our agency has extensive experience performing surveillance cases under various situations, settings and difficulty. 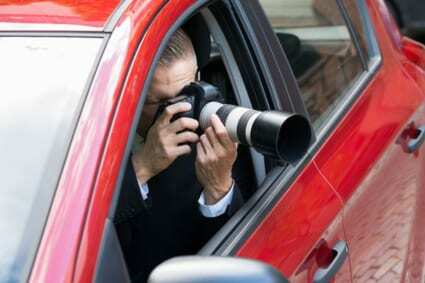 Physical Surveillance is conducted by investigators who are maintaining constant watch of a subject by vehicle or foot. Electronic Surveillance is conducted by using high tech electronic camera equipment to document the activities performed during a set time frame. Covert Surveillance is conducted when a subject or subject moves into a private but public location and hidden camera systems are employed to continue documenting the activities. At Keck Investigation Service, LLC we are here to help you find the answers you need to make informed decisions about your life. Emotions and the rocky road of conflicting feelings that go with them can keep you from making an informed decision. We can help as we give you our 100% support during the process. Peace of Mind – proving your suspicions through indisputable evidence. Find out what your mate is or has been doing, where they are going, and who they are spending time with. Child Custody – protection and retention of your custodial status. For the record: We would like to note that under normal circumstances: Child custody and child support although normally thought of as a single issue are two very separate topics. They are rarely thought of as a single issue by the courts. Overall best welfare for the minor child. Evidence of child abuse or neglect. The bulk of investigations that Keck Investigative Service, LLC performs are initiated by spouses or partners who suspect that their loved ones are having an affair. There are some that struggle with the thought the fact that their loved ones could be cheating on them and some have even been embarrassed to ask about our services. Our job although it may not be a fun one is to find out whether it is true or not. Our clients get peace of mind whether we find out it is not true and they were wrong, or they were right and we bring them some evidence they can use in the divorce proceedings. It’s not illegal. We’re licensed detectives who can perform surveillance legally, as long as we don’t break the law during the course of our work. And we never do – we don’t trespass, we don’t blackmail, we don’t hurt people to get information. It’s confidential. Our work stays between us and our clients no one else. The point of surveillance is not to be noticed by the person that’s under surveillance, and we will never approach them with the information we gathered about them. It can require additional manpower. The very simplest surveillance tasks can be performed by a single investigator. But tailing a person who has a complicated daily routine, or is an aggressive driver, might require more investigators on the job. Plus, the general rule is that the more investigators on the job, the less likely it is that they’ll be detected. It’s billed by the hour. We charge our services by the hour we spend tailing someone. If we need more than one investigator on a job, the costs increase. We ask our clients to approve any increases in manpower. It depends on you, too. People hire us to follow other people because they can’t do it on their own. But our clients also have a part in the success of our job. We will take initial information about the target from our clients, and the more information they can give us, the better will the surveillance strategy we develop be. Clients also need to act as everything is normal and avoid any behavior that would make the target suspicious. It can end before it even starts. Many people threaten their partners with private investigators before they even hire them. Surveillance works best on an unassuming target – if people suspect they’re likely to be under surveillance, they might change their behavioral patterns or completely stop any suspicious activities for a while. This can make our job more difficult, expensive, or even impossible. It yields results. Whatever the outcome of the investigation might be, our clients get a written report and video evidence of the results. Insurance fraud investigation is a type of fraud investigation that centers around attempts to benefit from deceitful claims. Seeking compensation for false or inflated claims is illegal, dangerous, and raises the price of insurance for everyone. Did you know that an estimated $80 billion is paid out annually in fraudulent insurance claims? This leads to the average household paying around $950 each year in higher premiums. Keck Investigation Service, LLC investigates insurance claims to determine if in fact an employee has faked or exaggerated an injury: has unreported income, has a second job or even multiple claims, under multiple identities. Determining the claimant’s current activities, any full or part-time employment held since the date of loss, dependents, household income, health status, civil or criminal litigations, and recreational or strenuous activities in or around the home. We will also do surveillance to ascertain social, employment and recreational activities. 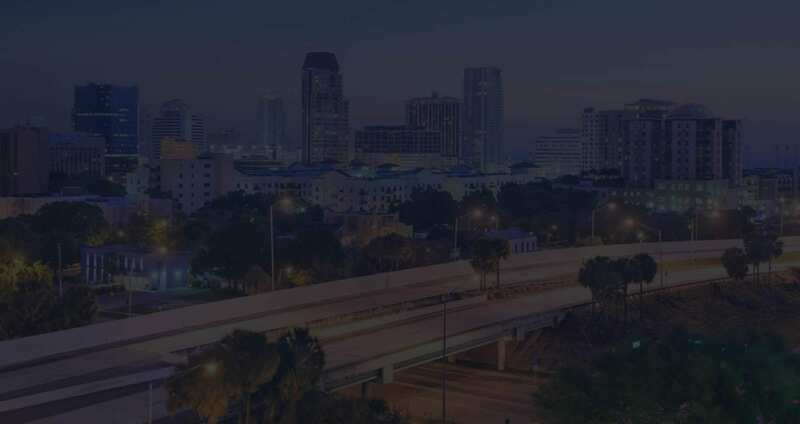 We only used qualified experts with extensive experience in fraud investigating in these particular types of cases and only those that will produce tangible results. Our investigators get results by meeting certain critical objectives while solving complex investigations. Our clients are provided with full detailed reports and either video or photographs that are relative to the investigation. Our specialists are trained in detection and prevention of fraud and are skilled in various investigative and surveillance procedures. Work History Investigations: Are the claimants alleging they cannot work? Our investigators will disclose any current employment or work history that the claimant or plaintiff may be trying to hide. Surveillance saves both money & time for the employer and the carrier. Recorded Statements: If your case does not require a face to face meeting, consider an in-house recorded statement. Our detectives obtain detailed recorded statements and provide you with an audio or video copy. Our investigation firm also follows up with all relevant supporting documentation from the claimant or witness. Sports History Investigations: Whether your injured claimant is playing golf, bowling, or simply going to the gym – our investigators will provide you with the evidence you need to close the claim.